I've been dieing to read Before I Die! 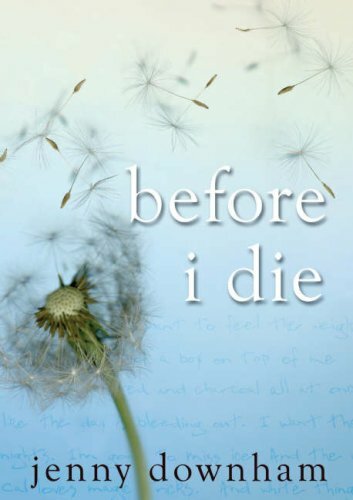 I have before I die sitting on my shelf but it has a different cover. i am so envious right now 'coz you already have a copy of CoFA. i am still waiting for mine to arrive! argh! hope you'll enjoy all your books! 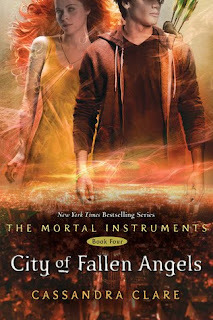 I have City of Fallen Angels too! Yay! I think I'm the only one that hasn't read the Mortal Instruments, but I hope to rectify that soon. Hopefully you like Breathing more than I did, whenever you get around to reading it. 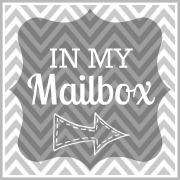 I have a mini-review going up for it at the end of the month! Let me know if you love it because I have a signed bookmark I'll send you! Amazing covers! All the books look great. Have fun reading them. Old follower stopping by. Hopefully my CoFA gets here finally on Monday. Your other pick ups look good. 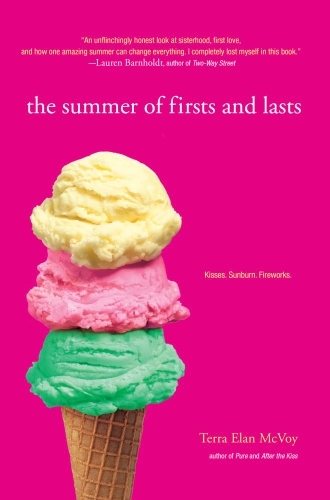 I am dying to read THE SUMMER OF FIRSTS AND LASTS...love the cover and sounds like such a sweet book! Great books! I'm curious to see what you think of Breathing and am looking forward to your reviews. Happy reading! I like that I usually see you posting books that I don't see on other blogs.